@lt;b@gt;Homework Practice Workbook@lt;/b@gt; helps students practice problems learned in each of the lessons. Symmetry is all around us. Of fundamental significance to the way we interpret the world, this unique, pervasive phenomenon indicates a dynamic relationship between objects. 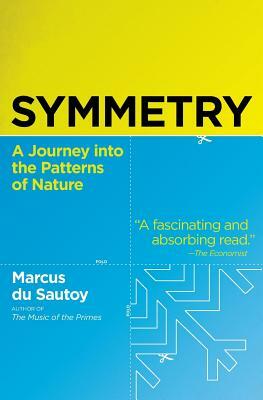 Combining a rich historical narrative with his own personal journey as a mathematician, Marcus du Sautoy takes a unique look into the mathematical mind as he explores deep conjectures about symmetry and brings us face-to-face with the oddball mathematicians, both past and present, who have battled to understand symmetry's elusive qualities. In 1859, German mathematician Bernhard Riemann presented a paper to the Berlin Academy that would forever change the history of mathematics. 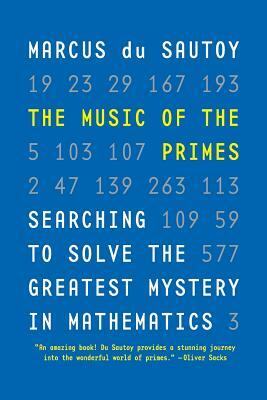 The subject was the mystery of prime numbers. At the heart of the presentation was an idea that Riemann had not yet proved but one that baffles mathematicians to this day. Solving the Riemann Hypothesis could change the way we do business, since prime numbers are the lynchpin for security in banking and e-commerce. It would also have a profound impact on the cutting-edge of science, affecting quantum mechanics, chaos theory, and the future of computing. Leaders in math and science are trying to crack the elusive code, and a prize of $1 million has been offered to the winner. 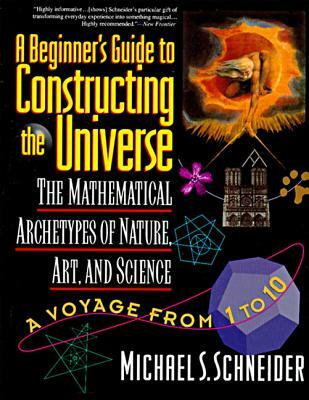 In this engaging book, Marcus du Sautoy reveals the extraordinary history behind the holy grail of mathematics and the ongoing quest to capture it. Solving word problems has never been easier than with Schaum's How to Solve Word Problems in Algebra This popular study guide shows students easy ways to solve what they struggle with most in algebra: word problems. How to Solve Word Problems in Algebra, Second Edition, is ideal for anyone who wants to master these skills. Completely updated, with contemporary language and examples, features solution methods that are easy to learn and remember, plus a self-test.